Open House. OPEN HOUSE: Thursday July 19th 2018 5-7pm. OPEN HOUSE: Thursday July 19th 2018 5-7pm. I have listed a new property at 1980 KENT SOUTH AVE E in Vancouver. 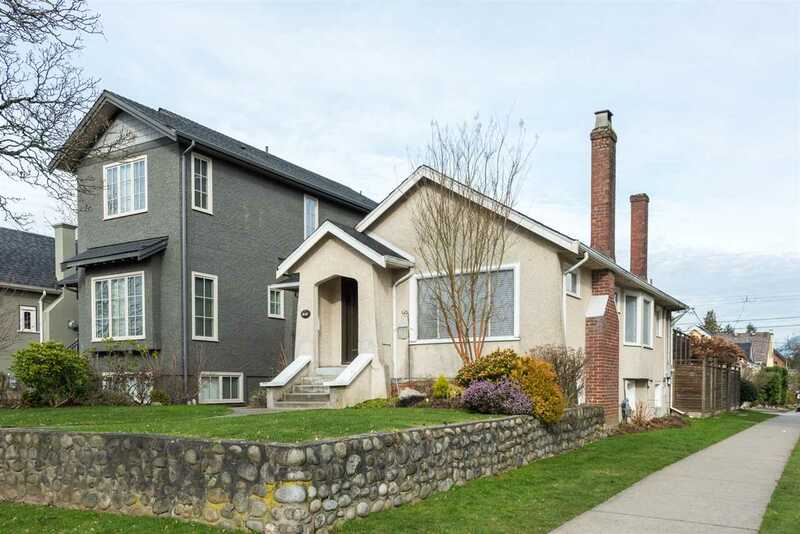 I have listed a new property at 209 1920 KENT AVENUE SOUTH AVE E in Vancouver. Please visit our Open House at 209 1920 KENT AVENUE SOUTH AVE E in Vancouver.